This Is What We Wore For Independence Day Celebrations! Stepping into the 71st year of Indian Independence, we at POPxo are filled with pride and patriotism. The ‘Tiranga’ inspired our fashion theme for the day and here’s what we wore to office for the Independence Day celebrations! 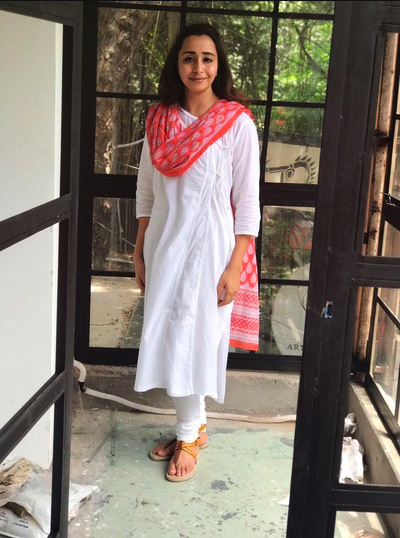 Founder and CEO, Priyanka Gill looks elegant in this white suit with a block printed orange dupatta. She carries her outfit with such grace, making it a great outfit option for celebrating Independence Day! 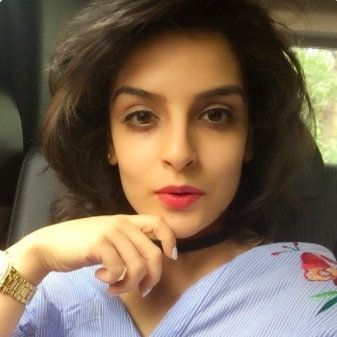 Our POPxo Trending Editor , Shivani Shrivastava keeps it traditional yet stylish in the tri-colour shades, adding a hint of blue in her earrings. The kurti on denims trend is taking on the path of becoming a classic. Easy, chic and simple, our POPxo Junior Lifestyle Editor, Isheeta Sharma has nailed the look! 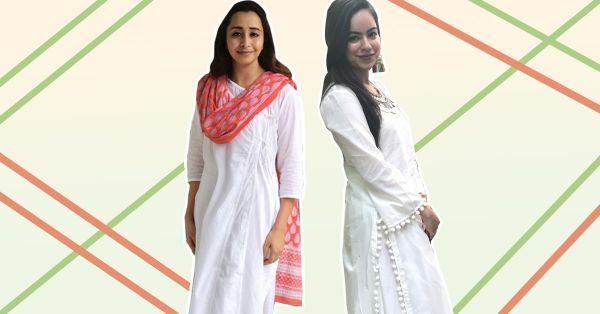 A white suit with a tri colour dupatta is an outfit choice you can never go wrong with. 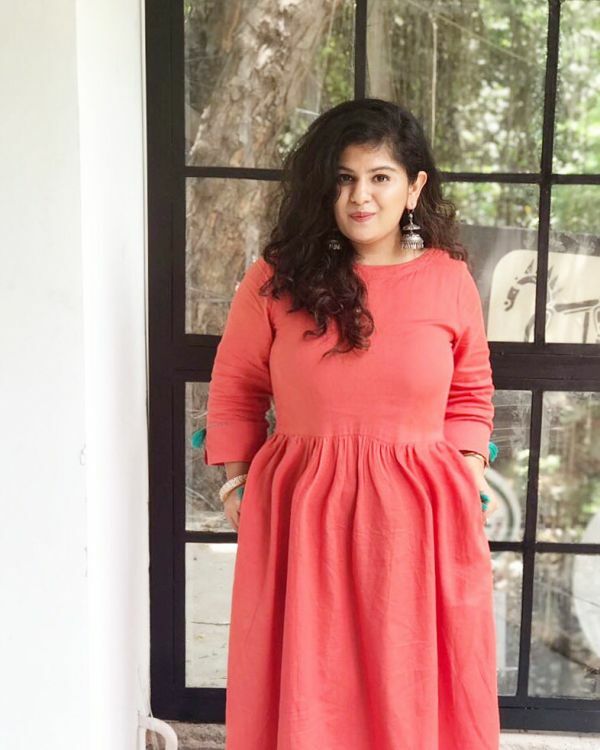 POPxo Editorial Coordinator, Arushi Sakhuja wears the look effortlessly! Senior Social Media Manager POPxo, Dakshee Haryani is making heads turn by adding the perfect tri-colour accessory to her outfit. We love her gorgeous jhumkas, don’t you? 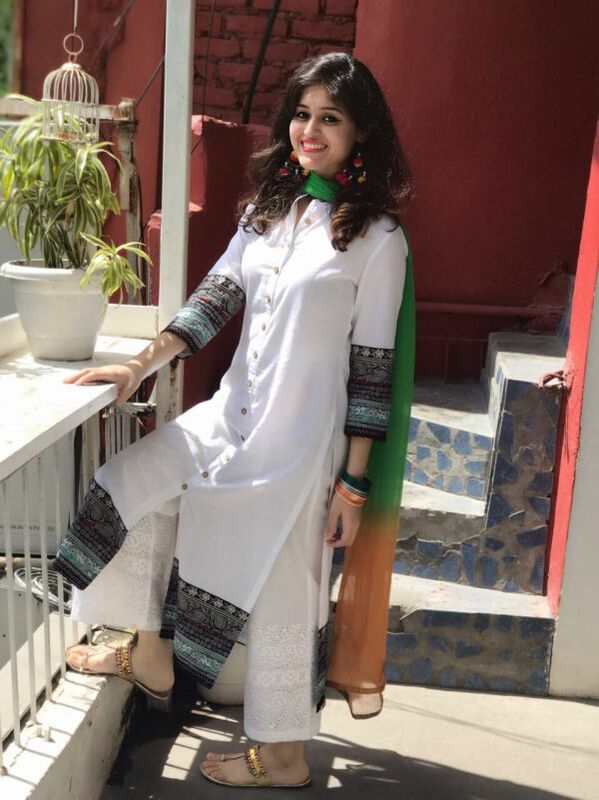 Take inspiration from Akshita Malhotra, Senior Manager Plixxo, who picked green pants and a plain white kurta that has self embroidery - totally slaying the Independence Day look! Vice President Plixxo, Palki Malhotra, chooses to be unique by wearing a solid colour dress with green tassels, white bangles and ethnic jhumkas - keeping in sync with the patriotic vibe of the day! 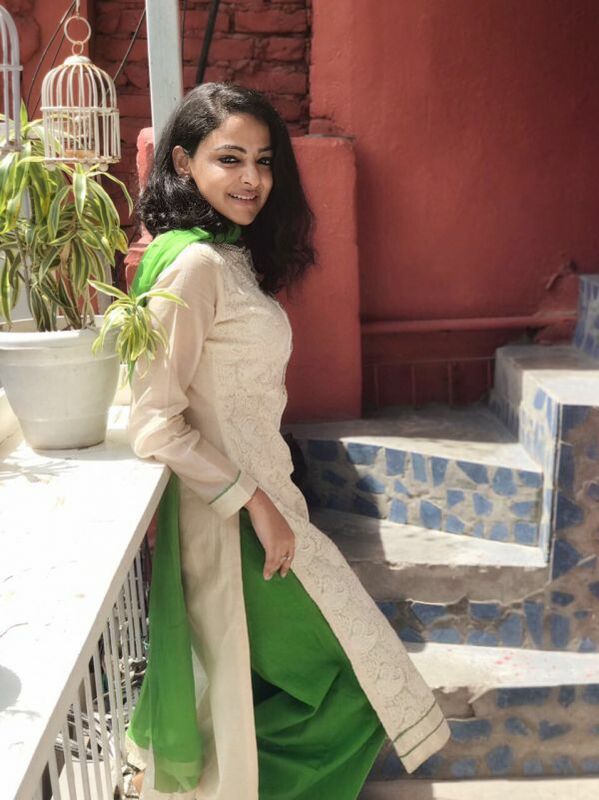 Influencer Co-ordinator Plixxo, Lishita Jain pairs a simple white suit with a green and orange shaded chunni. Her pom-pom earrings added a much needed colour pop to her look! 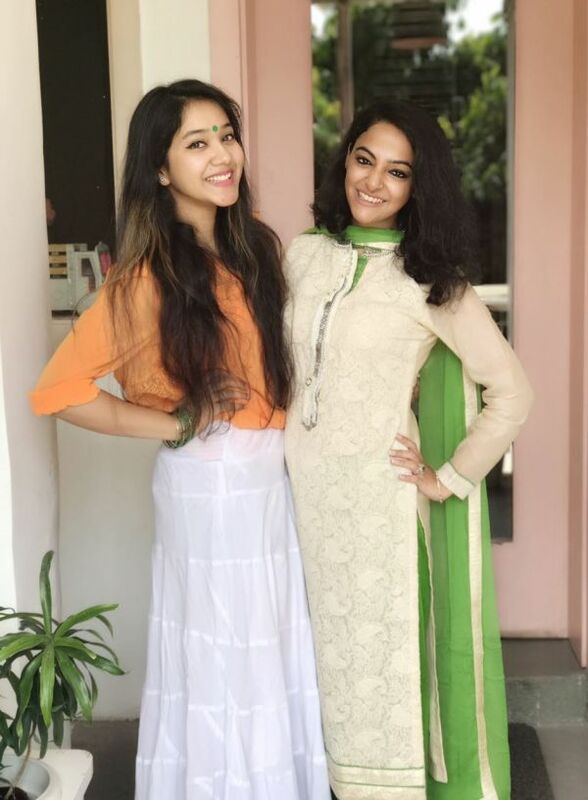 Roopal Jain, Influencer Coordinator Plixxo, chose a flowy white skirt with and a solid orange top. She added a touch of green to her outfit using a green bindi and bangles. It’s a clever way of pairing the three colours of the day! Have you decided your outfit for Independence Day yet?